International human rights lawyers Doughty Street Chambers have lodged a complaint to the United Nations on behalf of Egyptian campaigner Amal Fathy, her husband and their son after the family was seized by police. Ms Fathy and her husband Mohamed Lotfy, co-founder of award-winning human rights group the Egyptian Commission for Rights and Freedoms, were arrested by police in the early hours of May 11. Their Cairo apartment was raided by armed police, searched and Ms Fathy, Mr Lotfy and their two year-old son Zidane taken to a police station. Mr Lotfy and Zidane were released several hours later but Ms Fathy remains in custody. 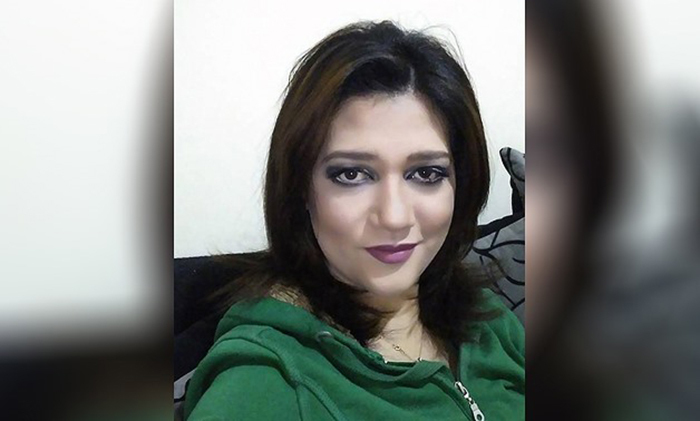 The trigger for the arrests was said at the time to be a short 12-minute Facebook video posted by Ms Fathy in which she complained about having been sexually harassed at a bank and the difficulties of being a woman in Egypt. Ms Fathy has since been charged with membership of a terrorist organisation. Ms Fathy is a communications student and former activist and actress who is active on social media, especially Facebook, where she advocates and expresses her views on ongoing issues in Egypt especially on women’s rights. Mr Lotfy leads the Egyptian Commission for Rights and Freedoms, which coordinates campaigns for those who have been tortured or disappeared. Between August 2016 and August 2017, the ECRF documented 378 cases of enforced disappearance, many of them concerning students. Caoilfhionn Gallagher QC and Jonathan Price of Doughty Street Chambers have submitted their complaint on the treatment of Mr Lotfy and his son, and the continued detention of Ms Fathy, to the UN rapporteurs on freedom of expression and human rights defenders. 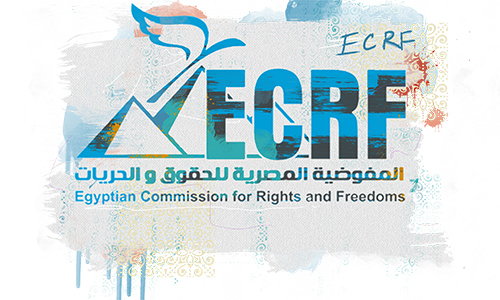 The complaint has been lodged jointly with ECRF and freedom of expression organisation Index on Censorship, which in April awarded ECRF one of its Freedom of Expression Awards Fellowships. “We have grave concerns given the inevitable lack of due process for Ms Fathy. We also have serious concerns for her wellbeing given the likelihood of prolonged detention, away from her young son, and for the wellbeing of Zidane himself, removed from his primary carer,” said Index on Censorship CEO Jodie Ginsberg. Egypt has seen an escalation in violence against women and prominent women human rights defenders and activists are routinely harassed and silenced by the authorities. A 2017 poll named Cairo as the most dangerous major city for women. issue an opinion finding that Egypt has failed to adhere to its own obligations, and violated the rights of the complainants, under international law. For more information, please contact Joy Hyvarinen at Index on Censorship: [email protected]. 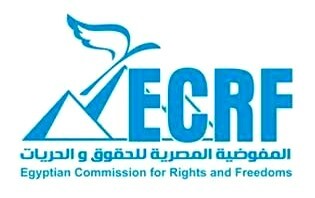 ECRF is one of the few human rights organisations still operating in a country which has waged an orchestrated campaign against independent civil society groups. 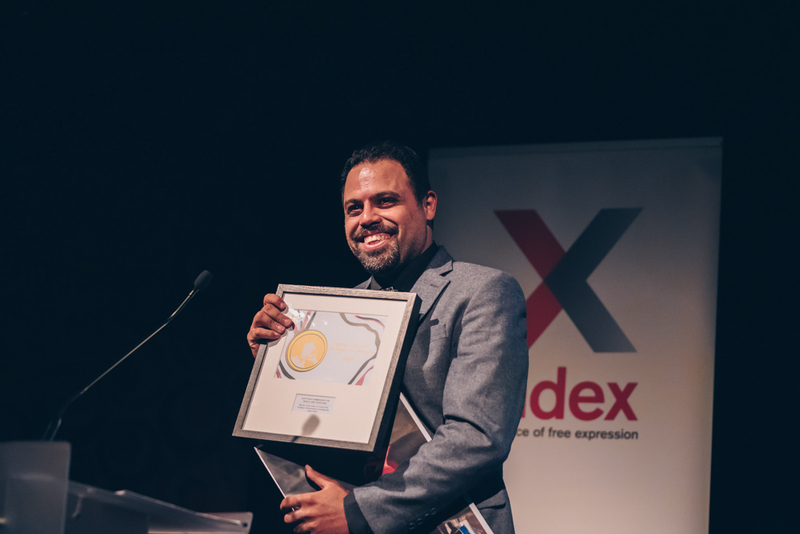 Find out more about the 2018 Freedom of Expression Awards Campaigning Fellow. 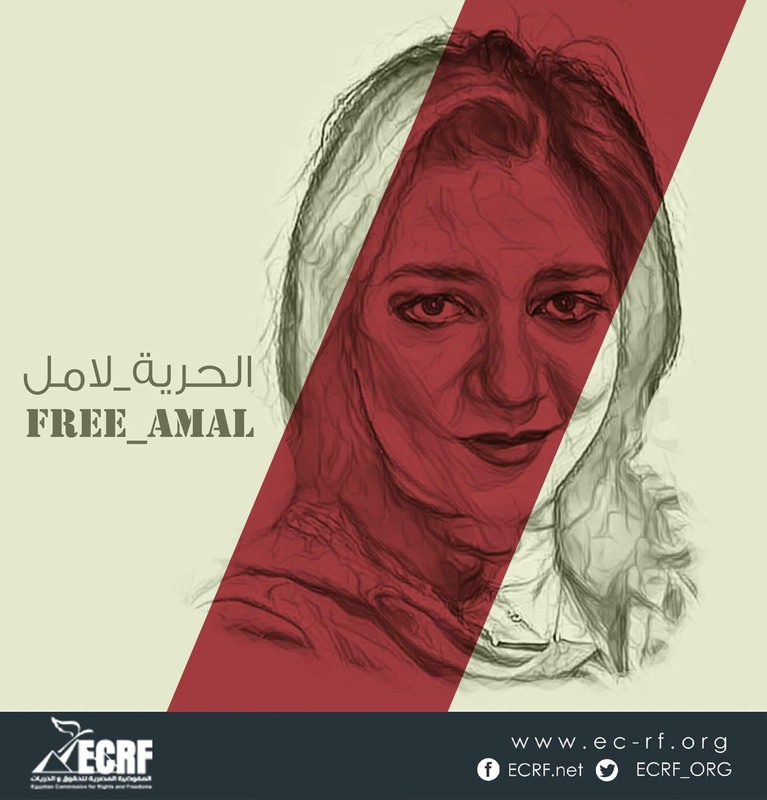 Leading human rights lawyers from Doughty Street Chambers have submitted a new complaint to the United Nations regarding Egypt’s treatment of Amal Fathy, the detained wife of a co-founder of the award-winning human rights group the Egyptian Commission for Rights and Freedoms (ECRF).